There’s an ongoing bone of contention which exists in the supply chain, as the trucking industry consistently feels undervalued and underappreciated by shippers, who largely view trucks, fleets, and drivers as interchangeable. Although freight rates are set to rise this year, which makes it easier for companies to increase driver pay, truckers still found many shippers were using so-called “Neanderthal practices” when it came to logging, despite the existence of electronic logging devices (ELDs). As a result, APICS, an association which represents supply chain management professionals, and IMA, the Institute of Management Accountants, are both calling for new costing methods to be implemented in the industry. The more accurate and transparent the financials, the easier it is to communicate value to stakeholders and provide them with information for data-driven decisions. According to Raef Lawson from IMA, the change would: “enable better make-or-buy decisions, define landed versus delivery costs and determine the realistic cost of holding inventory.” However, some truckers are worried that the industry could still be used and abused under the new costing methods regardless. A report by the IMA and APICS found that 44% of employees think that a lack of operational data stops supply chain management from getting the most out of current costing data. The employees also rated subpar software and technology investments as the second biggest reason (39%) and cited a resistance to change from finance and accounting staff at the third biggest reason (30%). Many businesses rely on external financial accounting systems to organize their financials, thereby using overly simple calculations which make it very difficult to discover the true cost of the trucking industry. Furthermore, many organizations use legacy dated cost accounting practices which are no longer relevant to today’s environment, yet stubborn accountants refuse to give them up. On that note, many accountants and financial teams are simply resisting change and not wanting to give up their “tried and tested” way of doing things, even if they “tried and tested” methods were more appropriate in the disparate ‘90s than the hyperconnected information age of the 2000s. 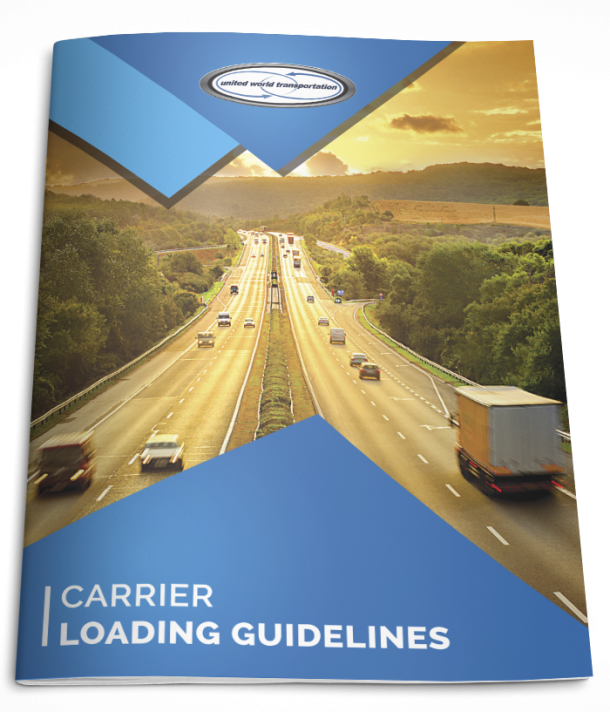 It’s hard to say whether changing costing methods and switching up costs calculations will cause truckers to become valued and appreciated once again, but it’s definitely worth giving it a shot. If changing costing methods could more accurately highlight the value of trucking work, we can’t blame anyone for wanting to feel more appreciated!